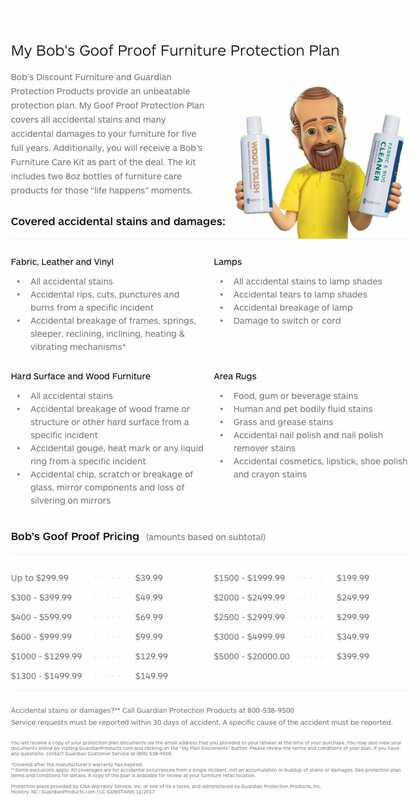 You're not dreaming. 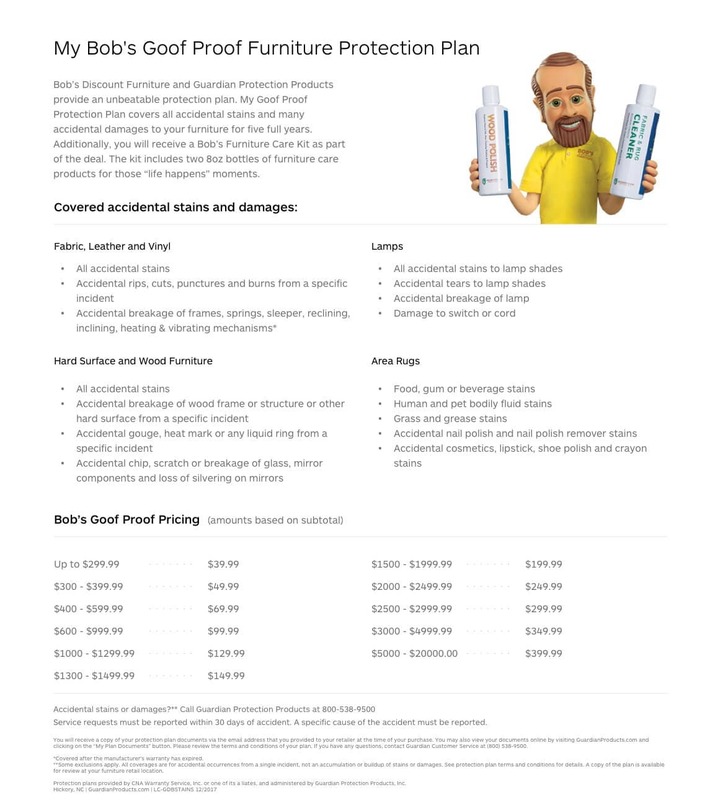 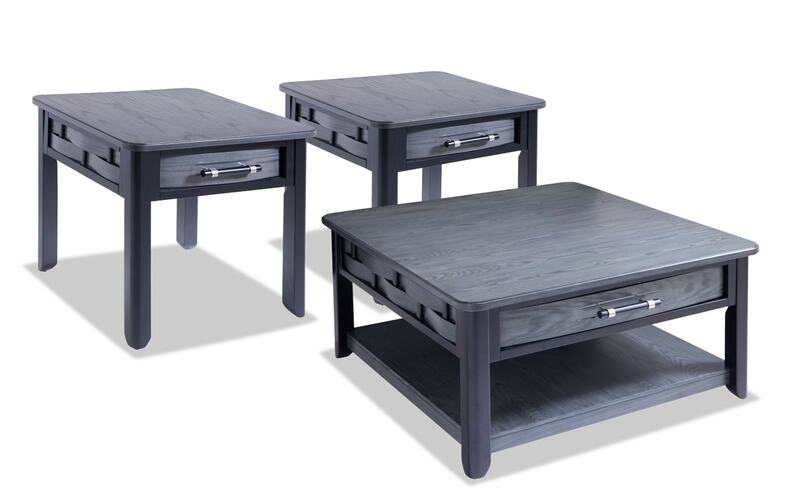 This coffee table set is very real. 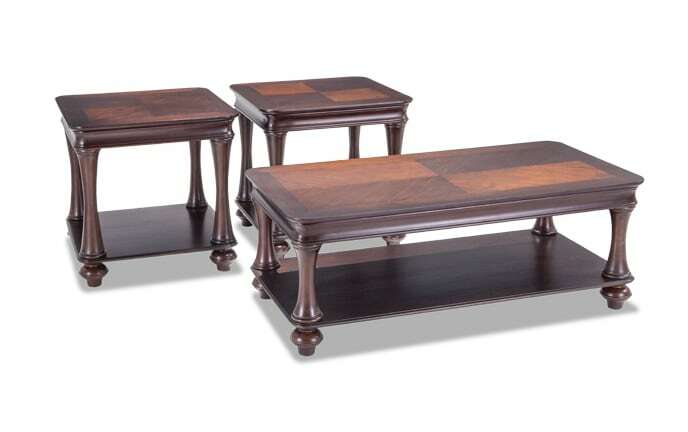 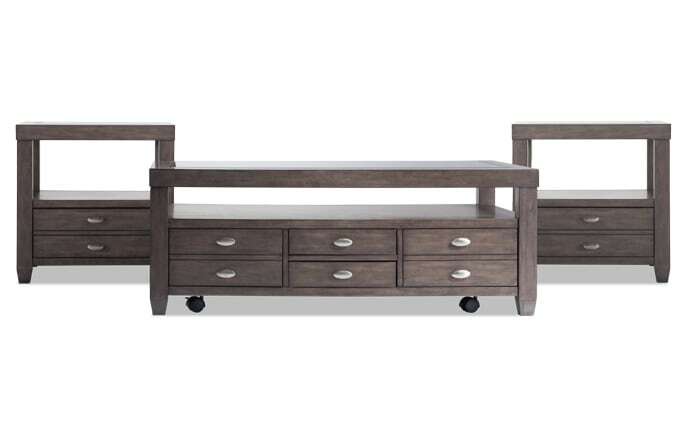 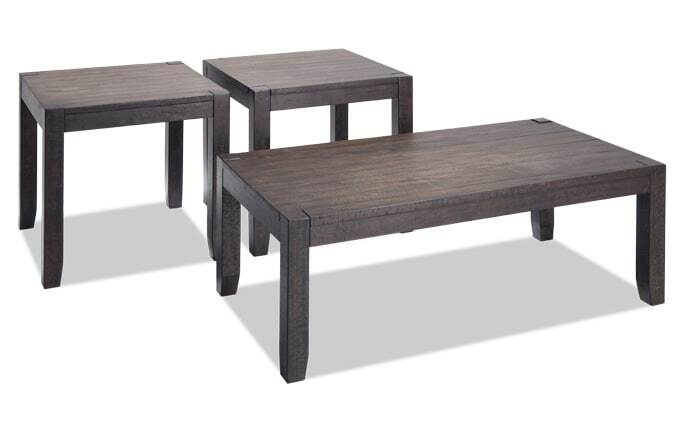 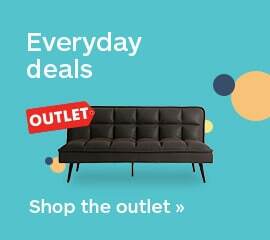 My Dream Weaver Square Coffee Table Set is beautiful and full of style. 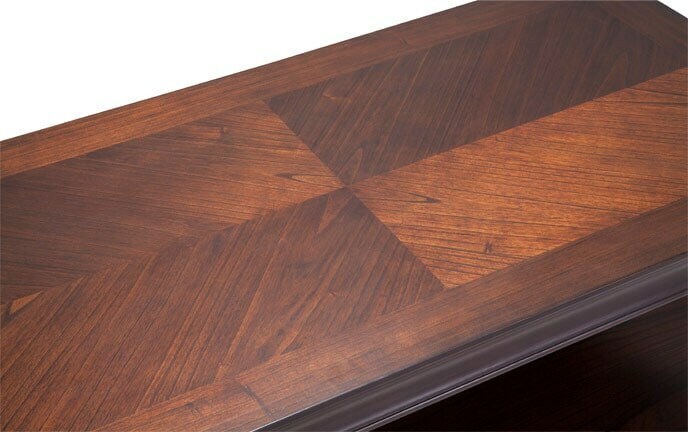 Get huge savings with this rich two-tone finish set with intriguing basket weave detail! 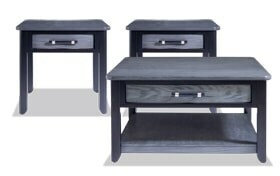 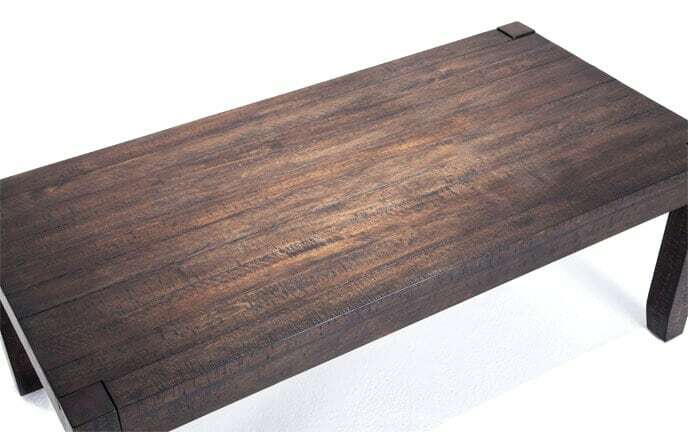 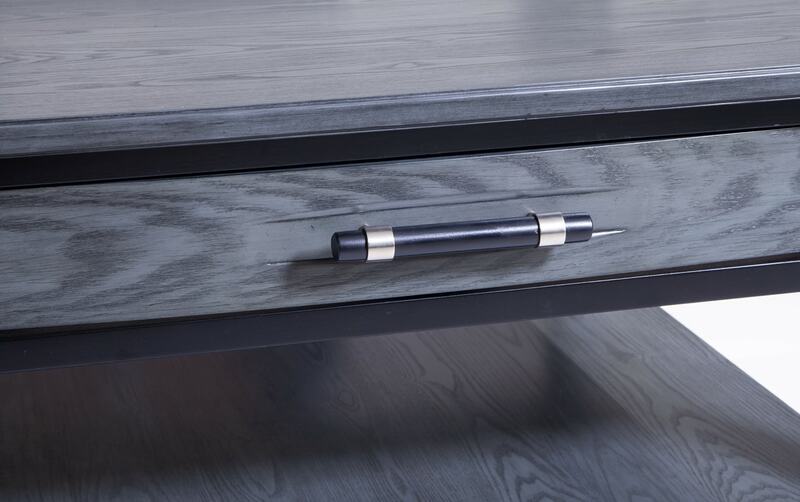 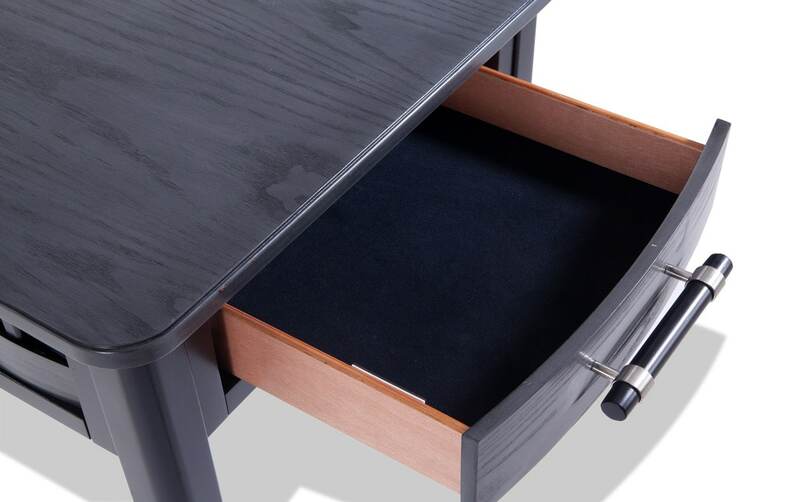 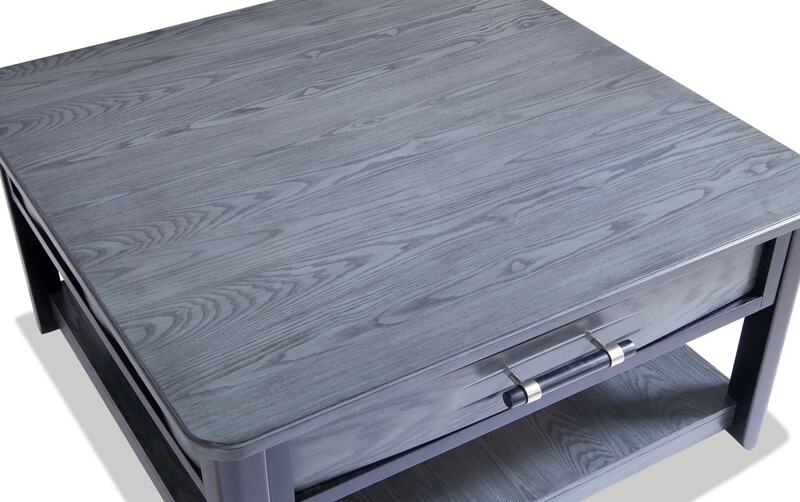 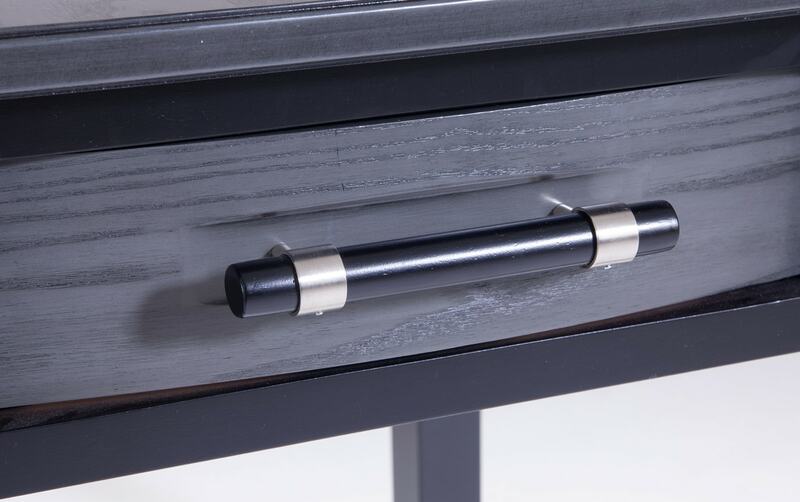 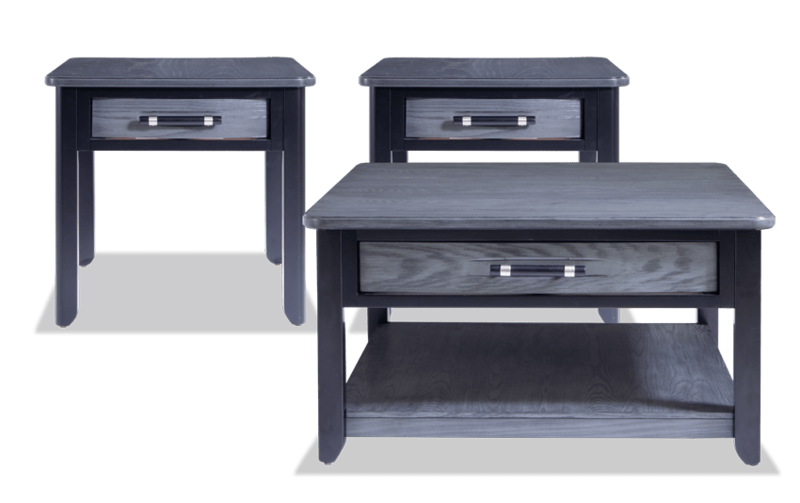 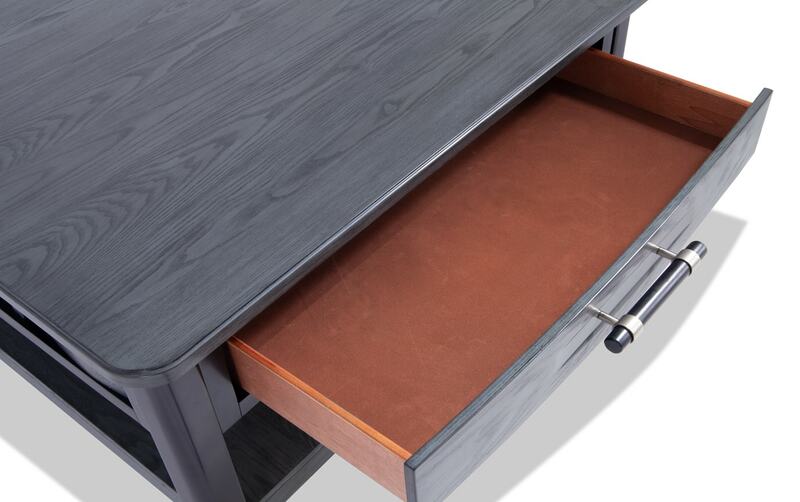 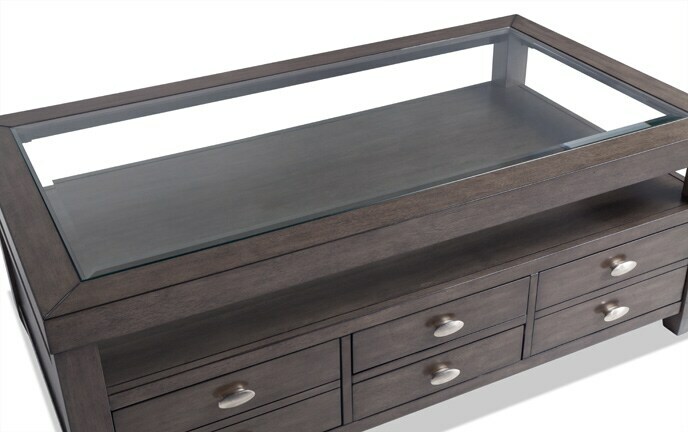 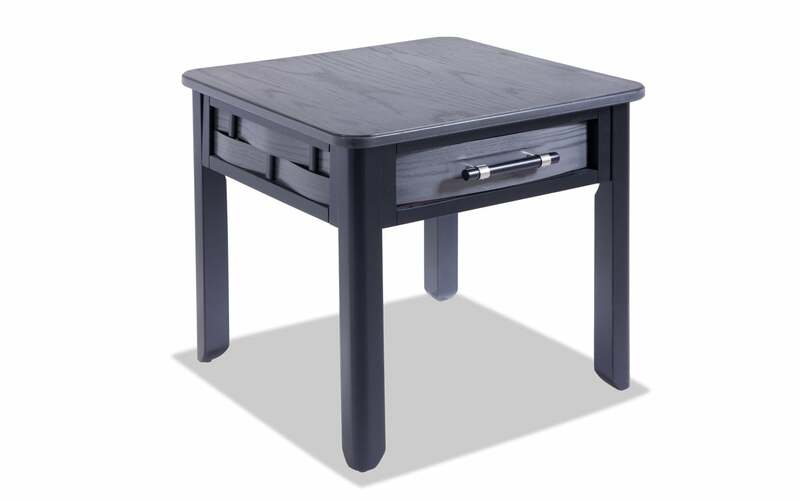 Felt lined drawers offer you the ideal amount of storage, while the bottom shelvf on the coffee table is the perfect place for books and magazines. 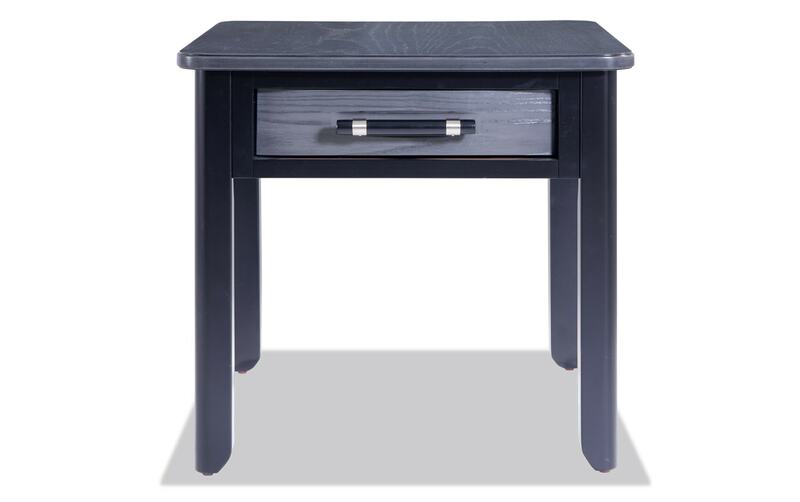 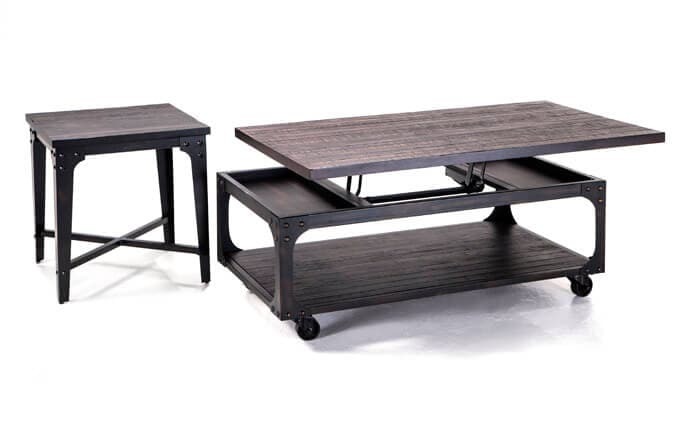 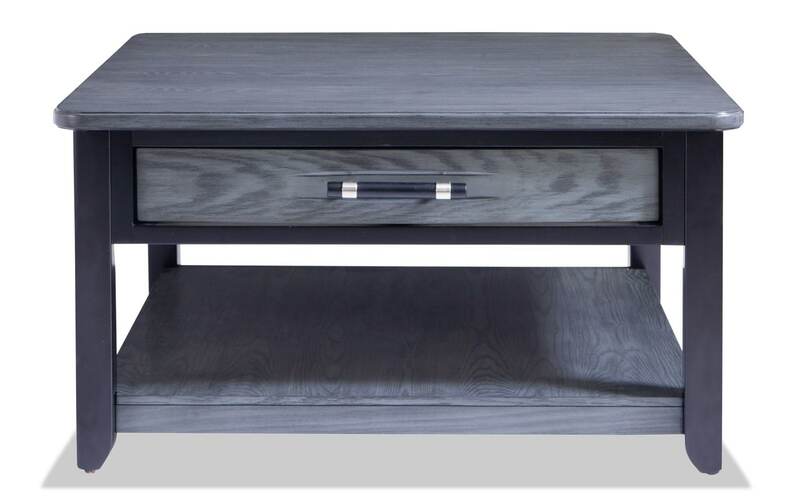 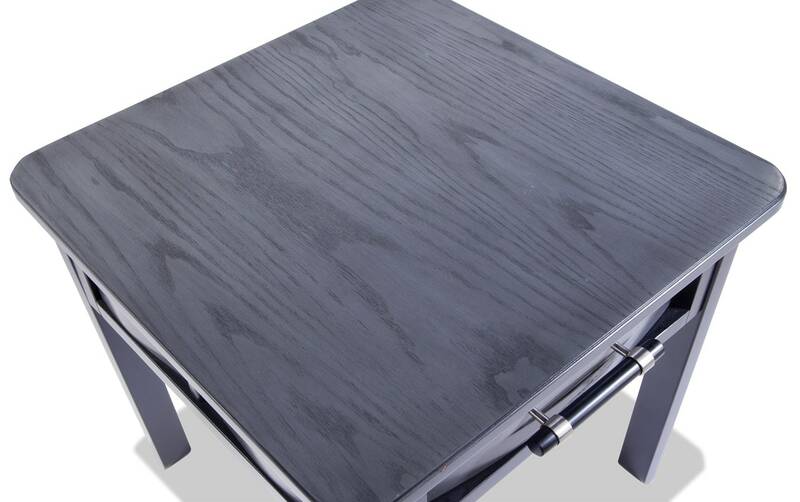 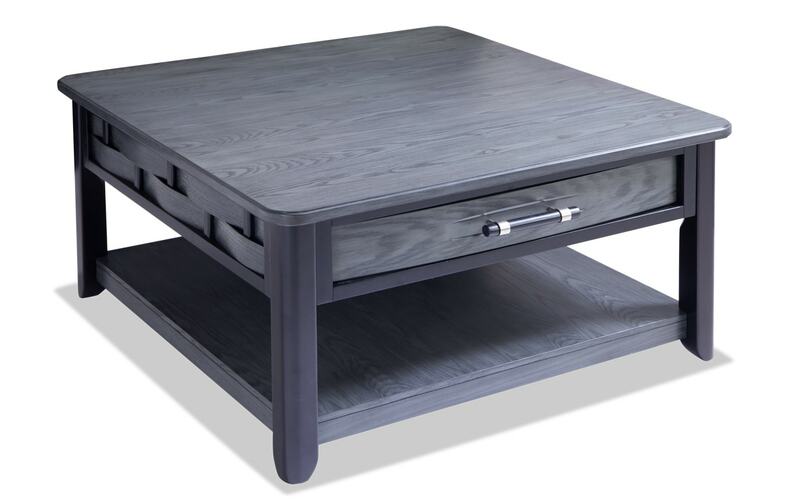 Plus there are the low-pro casters on the coffee table, which are convenient, subtle AND snazzy!